Kickboxing in Foxboro, MA is a great way to get both the strength endurance benefits of a long gym session as well as the body toning benefits of an outdoor run. Using different ranges of punches and kicks, you will burn around 800 calories in just 30-60 minutes, depending on your physical fitness level to start. This fantastic form of intensive, full-body exercise is also a great way to have fun while reaping the benefits of an effective workout, especially when done in a group setting with other fitness enthusiasts. Group Kick classes are not designed to teach you the skills for fighting. However, they do instill self-confidence. These group exercise classes give kick boxing a new image, quite different from the competitive combative context. When you join a Group Kick class, you will perform high-impact workouts that incorporate aerobic exercises and resistance training techniques which promote a strong, fit physique. Because you use both your upper and lower body to box and kick, you will engage more muscle groups, making them firm and strong. Because Group Kick classes feature one-on-one challenges, use boxing bags, and have periodic strength training breaks, you will enjoy many benefits from this intensive and effective full-body workout. 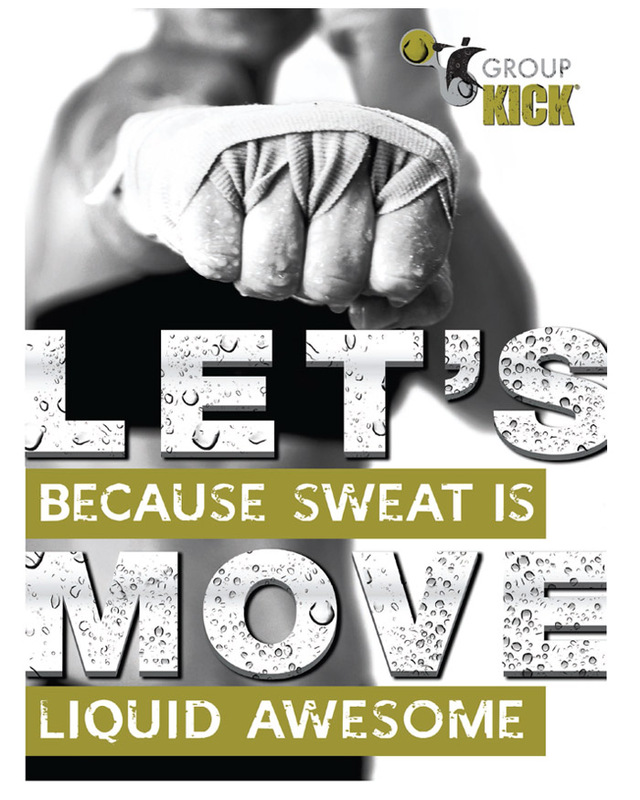 To find out more about Group Kick classes, contact Answer is Fitness.